Welcome to the website of Marlene Bell and Associates! We are a relatively new real estate firm in Jamaica. Based in Kingston but operating island-wide, we are committed to giving excellent service, paying attention to detail and going the extra mile to facilitate the smooth processing of every transaction. As a member of the Realtors Association of Jamaica, with its multiple listing system, we are able to cooperate with many other real estate brokers in Jamaica, in order to fulfill your special requests, whether for property listings or for prospective purchasers. We are happy that you have chosen to browse our website and we look forward to doing business with you. 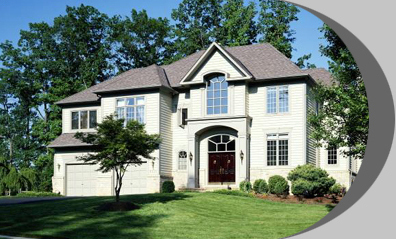 Marlene Bell and Associates is a real estate firm established in April 2002. The Principal is Marlene Bell who has been working in real estate since 1988. How can I find out if a real estate broker or salesperson is licensed to practice?